Deborah Cheetham, Yorta Yorta woman, soprano, composer and educator, made her international debut in 1997 and has performed in the theatres and concert halls throughout Australia, in the UK, the US and New Zealand. In 1995 Deborah was awarded a three-month scholarship to study in New York with vocal coaches and repetiteurs from the Metropolitan Opera and Julliard School of Music. This was a critical turning point in her career. Upon returning to Australia, Deborah created her first major work, the critically acclaimed White Baptist Abba Fan and toured extensively with this show for the next five years. In April 2007, Ms Cheetham was awarded a two-year Fellowship from the Aboriginal and Torres Strait Islander Board of the Australia Council for the Arts. This fellowship allowed her to create Australia’s first Indigenous opera, Pecan Summer. The following year, she began the process of bringing together in Melbourne, Indigenous singers from around the nation for intensive classical vocal training in preparation for the world premiere of her opera Pecan Summer in October 2010. The success of Pecan Summer led to the creation of Short Black Opera Company, a national not-for-profit opera company devoted to the discovery and development of Indigenous opera singers. As Artistic Director of Short Black Opera Company Deborah Cheetham has assisted many Indigenous singers to find their voice through the powerful medium of opera. Successive seasons of Pecan Summer have included performances at the Melbourne Arts Centre (Melbourne 2011), WA State Theatre Centre (Perth 2012) and Her Majesty's Theatre (Adelaide 2014). 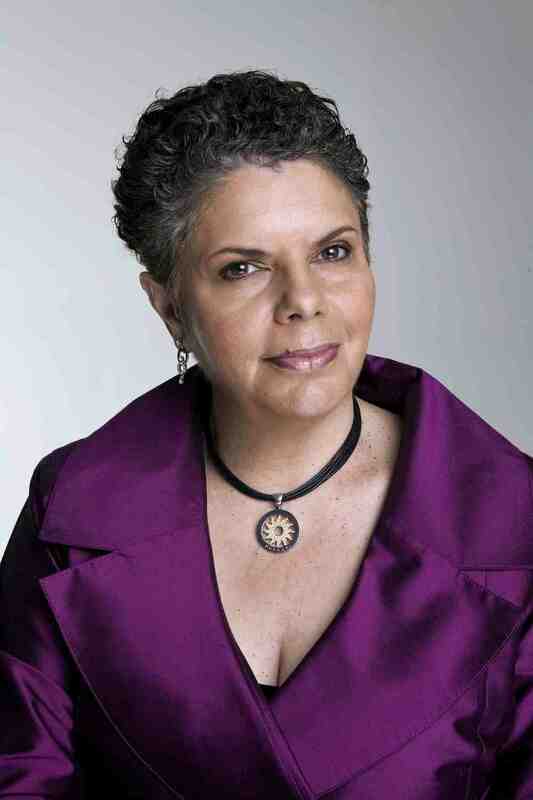 In the 2014 Queen's Birthday Honours List, Ms Cheetham was appointed as an Officer of the Order of Australia (AO), for "distinguished service to the performing arts as an opera singer, composer and artistic director, to the development of Indigenous artists, and to innovation in performance". In March 2015 Ms Cheetham was inducted onto the Victorian Honour Roll of Women. Deborah Cheetham's new work EUMERALLA: a war requiem for peace was premiered on Sunday 14th October 2018 as the closing gala of the Port Fairy Spring Music Festival, featuring Deborah Cheetham AO (Soprano) (Yorta Yorta), Linda Barcan (Mezzo Soprano), Don Bemrose (Baritone) (Gungarri), Dhungala Children’s Choir (Gunditjmara, Wadawurrung, Yorta Yorta), Consort of Melbourne, Port Fairy Spring Music Festival Community Choir, Jennifer Williams (Dancer) (Githabul – Ngarakbul), Peter Barker Lovett (Dancer) (Gunditjmara), Gary Lang (Choreographer) (Larrakia), Rob Nairn (double bass), Michelle Wood (cello), Chris Cartlidge (viola), Madeleine Jevons (violin), and PLEXUS. Deborah Cheetham joined PLEXUS on Monday 13th November 2017 at PLEXUS: Prophecy, in a performance of Richard Strauss' Four Last Songs. Deborah Cheetham also collaborated with PLEXUS in 2015, and together with PLEXUS gave the world premiere of Requiem for the End of Time by Stefan Cassomenos, as well as a performance of Richard Strauss' Four Last Songs.